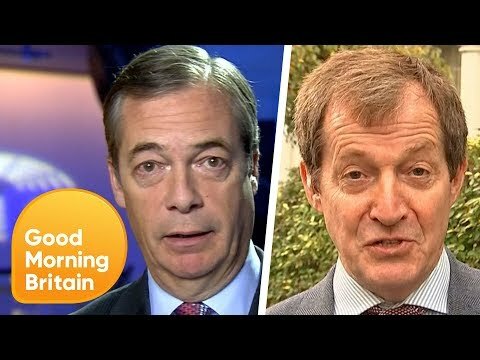 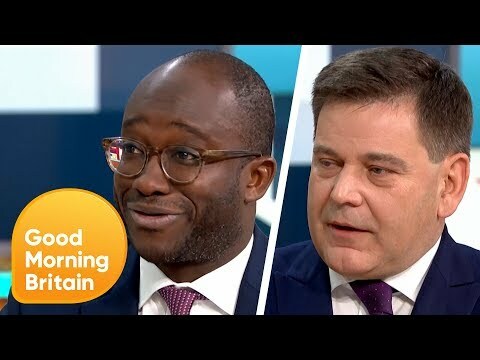 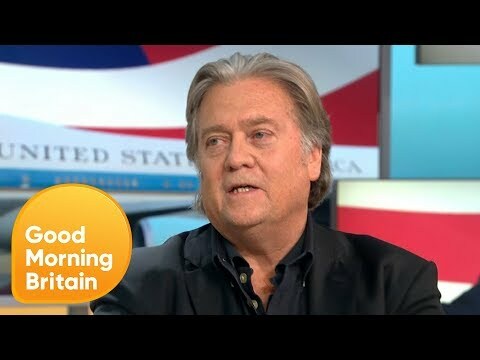 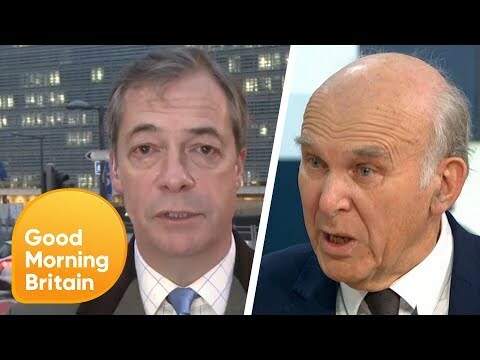 Download Nigel Farage Insists The Uk Is Leaving The Eu 'for Better Or For Worse' | Good Morning Britain. 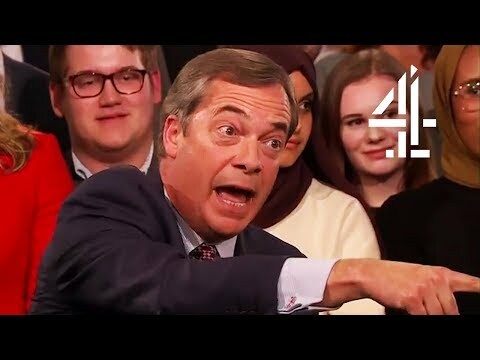 With six months to go until the UK is supposed to leave the European Union with a deal yet to be made, Nigel Farage insists that the UK is leaving 'for better or for worse'. 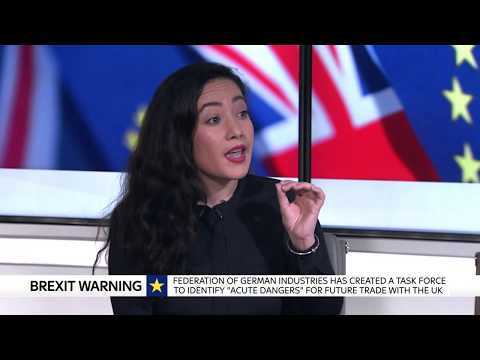 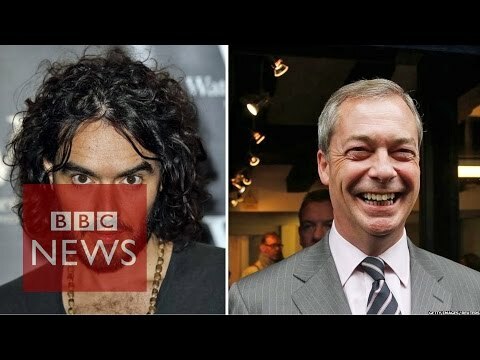 He debates the topic of Brexit and the possibility of a 2nd referendum with The New European editor, Matt Kelly.